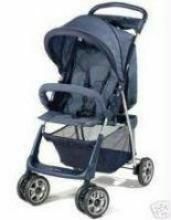 Baby Walker Toy Buggy for growing children - A must for your kids. 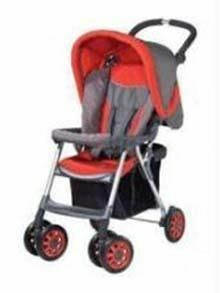 Helps baby to stand up and take his steps in complete safety. 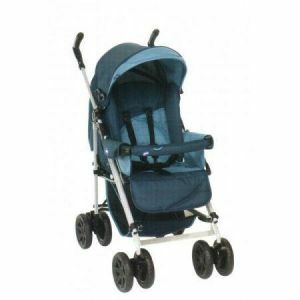 Enhance the development of your baby as this walker enables him to push and helps him walk finally. 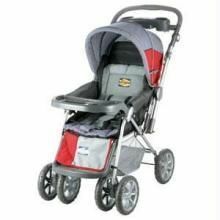 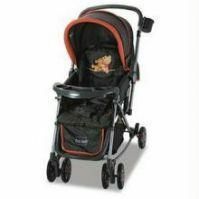 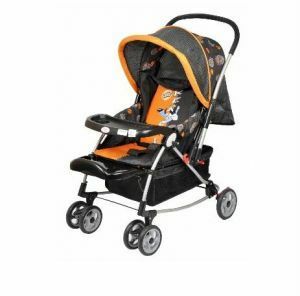 Textured wheels and easy grip handle of the Walker ensures baby gets ample support for taking short steps. 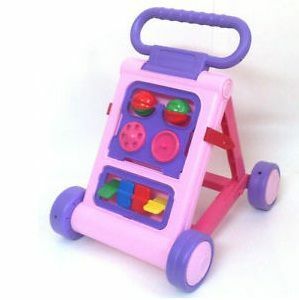 Develops walking, motor skills and hand-eye co-ordination. Its also an activity center that stimulates babys imagination. 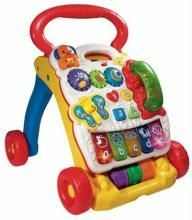 The toy keeps your child involved in activities while you can watch him and do your work. 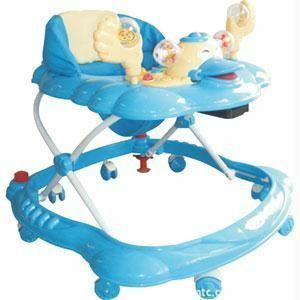 A must toy for your growing child.